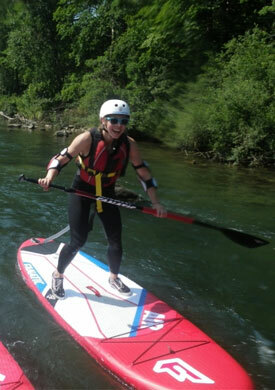 ﻿ Kayaking - Feel the freedom while discovering the Sava River. 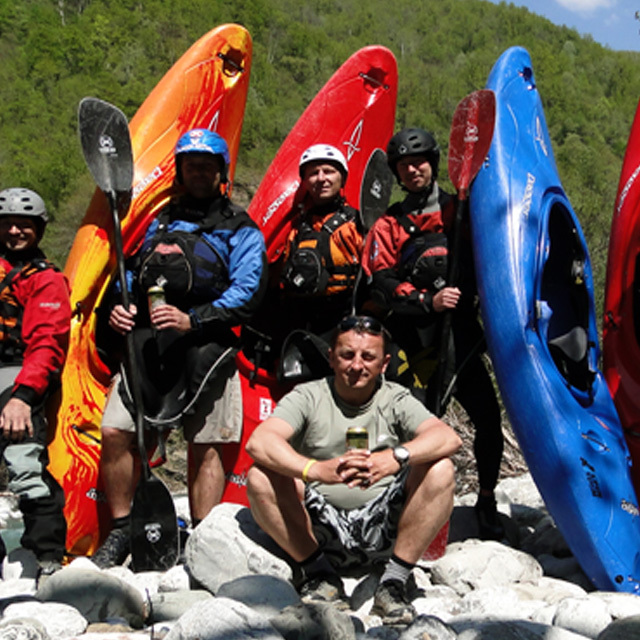 For any kayaking fan, who likes independence whilst exploring the wonderful rivers and streams that Slovenia offers. 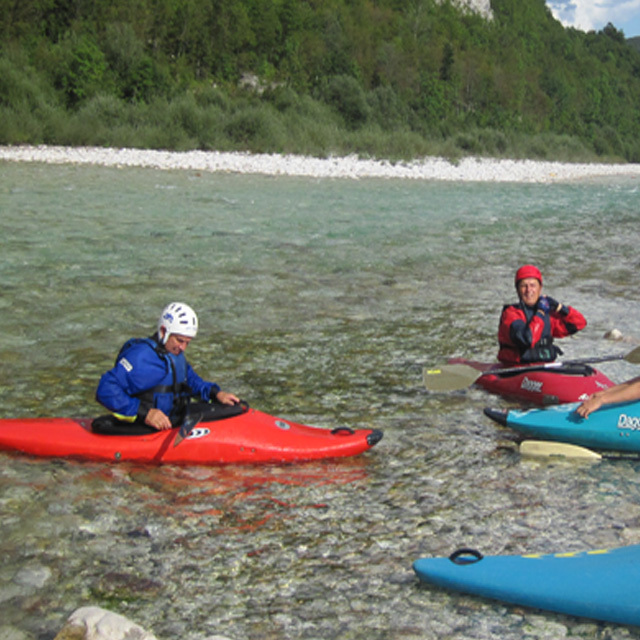 Our company offers rental of all the necessary equipment for kayaking. With or without guides. 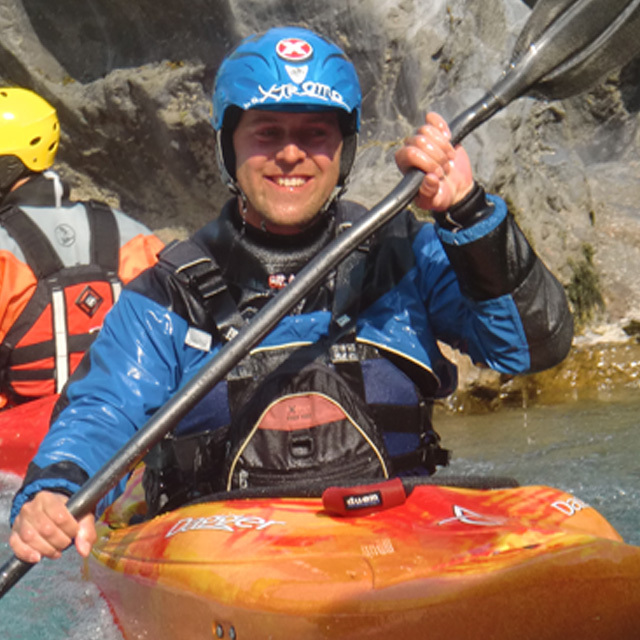 For the inexperienced guided tours and kayak schools are provided for you to gain the necessary knowledge to allow progress to more difficult challenges and a story that you can create on your own. 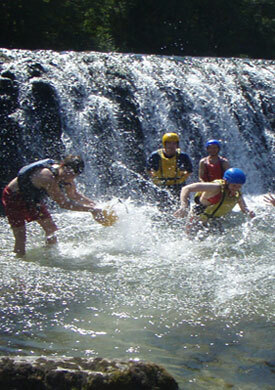 Basic equipment provided by us includes a wet suite, life jacket, helmet and shoes. All you need to bring along is a towel and swimsuit. 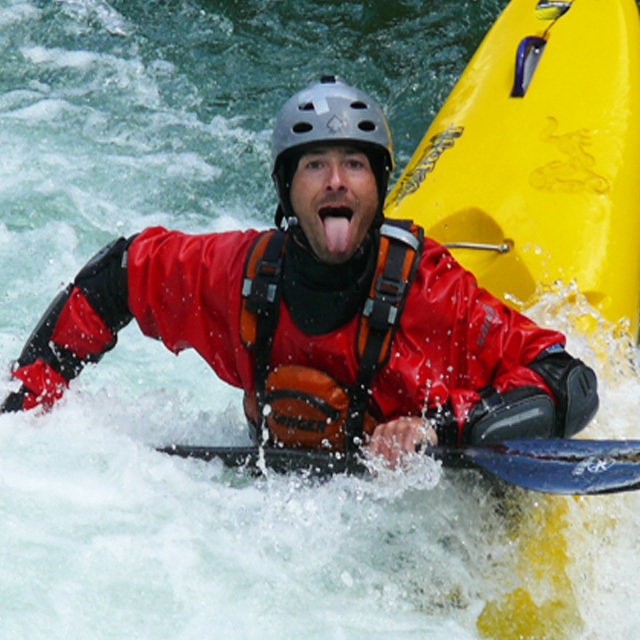 When ca you experience Kayaking? We do two trips per day. First at 09:00 and second at 15:00. 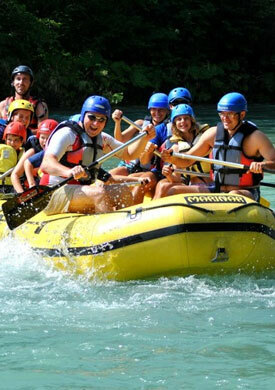 We recommend you to make a booking at least one day in advance.